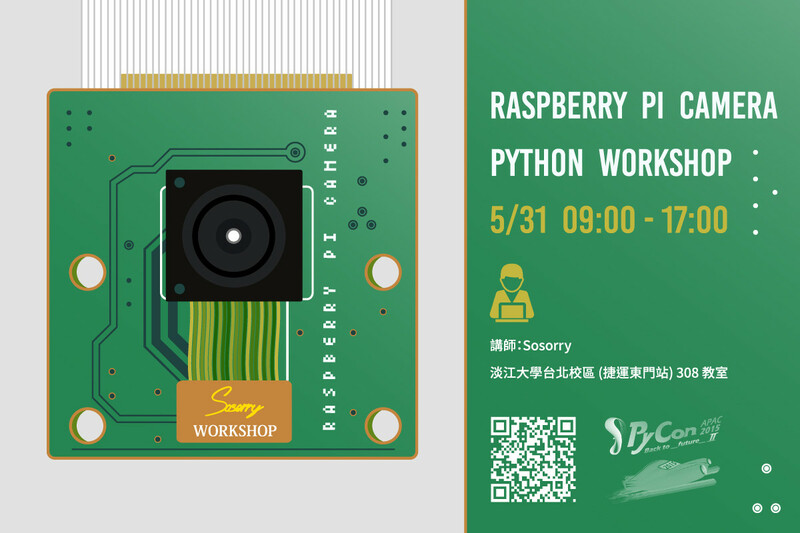 In this hands-on tutorial, you will learn how to use Raspberry Pi Camera with Python. Bring your own laptop and Raspberry Pi. the distributor of Raspberry Pi (element14) in Taiwan.